J88Poker is a new Independent Asian Poker Room opened on October 25, 2017. Like many other Chinese rooms, it works on the principle of poker from social networks. In J88Poker, all games are played in internal currency of the room – Crystals, and in this way the room bypasses the ban from the Chinese government for playing with real money. One hundred Crystals are approximately $1. The room has its own team of professional poker players – Jean Tiana, Vivian Im and Justin Sheen. The traffic peak in J88Poker is at the afternoon in Europe, when it’s late in Asia. The total number of connections reaches hundreds. Almost all the games are focused on 6-max tables of No Limit Hold’em. The rake in the J88Poker tables is 5%. VIP Club – is a loyalty system based on six monthly levels. The highest level gives 50% of rakeback. The score counter is reset to zero when a new level is reached. Bad Beat Jackpot – applies for the Hold’em tables. In order to win the Bad Beat Jackpot, the player should loss having Full House or better. J88Poker has a poker client for PC and Android and is currently developing for iOS devices. There are 5 tabs in the lobby – four for cash games and one for tournaments. There are no filters. Other regular options as waiting lists, notes, view tables from the lobby are available. There are several options for customizing the look of the tables. Tracking software is not support by the poker room. All the transactions in J88Poker, Crystals purchase and withdrawals, go through our agency. J88Poker is a good option for bum-hunting on medium stakes of No Limit Hold’em and OFC. 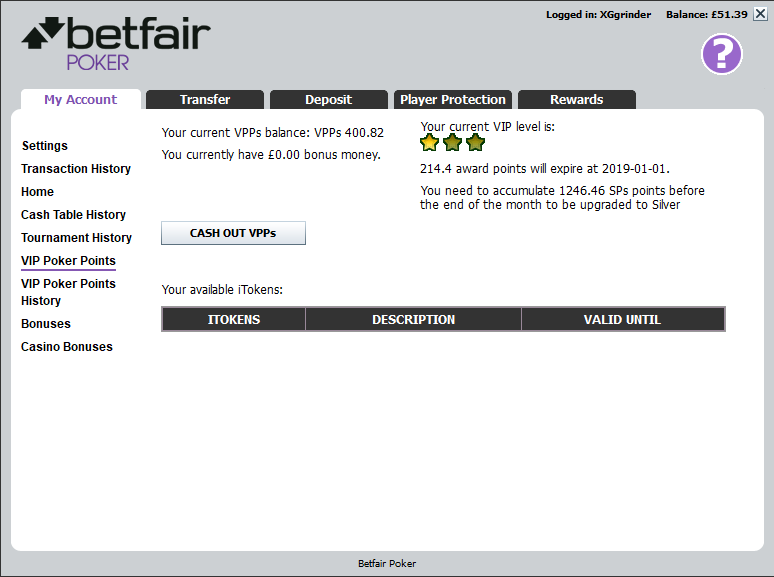 Is also a suitable poker room for low limit players that want to quickly increase their bankroll, due to the weak field.